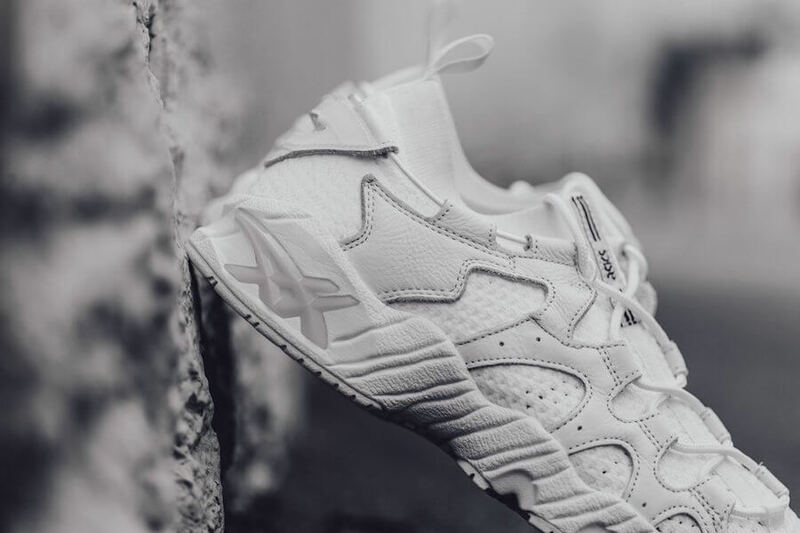 The summer oriented ASICS Gel Mai Knit has been updated with a brand new “Triple White” colorway. 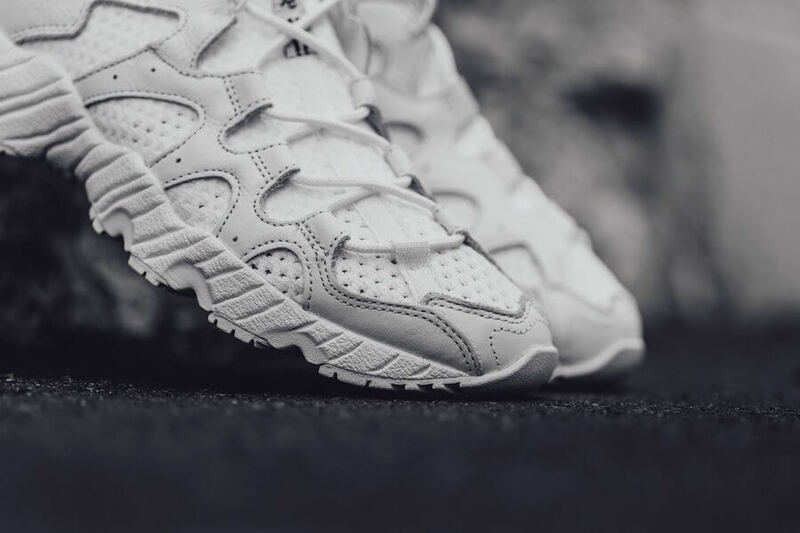 The shoe basically comes reinforced with added Gore-Tex mesh construction while retaining its original design. The kick has been enhanced with White knitter upper accompanied by leather and canvas detailing seen throughout its whole structure. 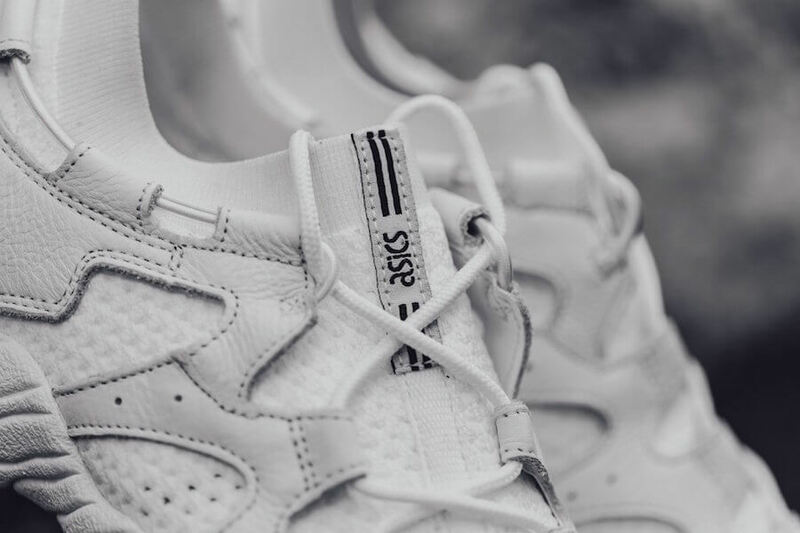 Furthermore, adding to its charm is the ASICS branding done over the tongue as well as heel counter. 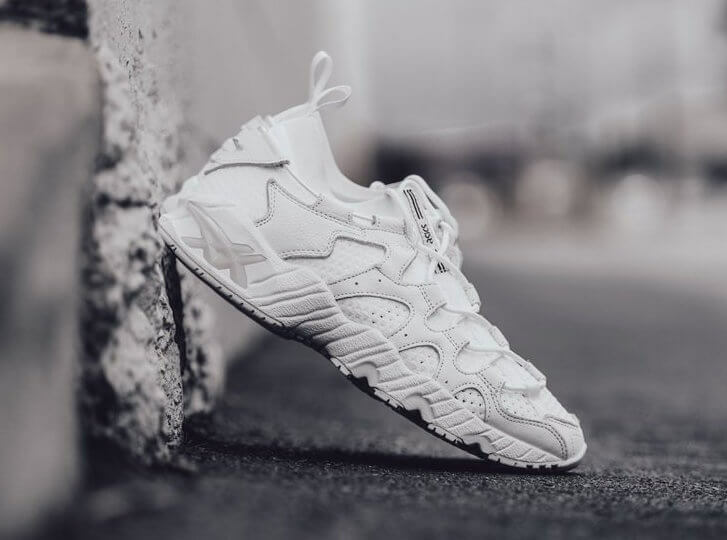 Check out more detailed images below and grab a pair for yourself at any select ASICS retailers for a retailing price of $160.